Ski Mountain Hill!!! Endless white slopes, railes, ski, and you. 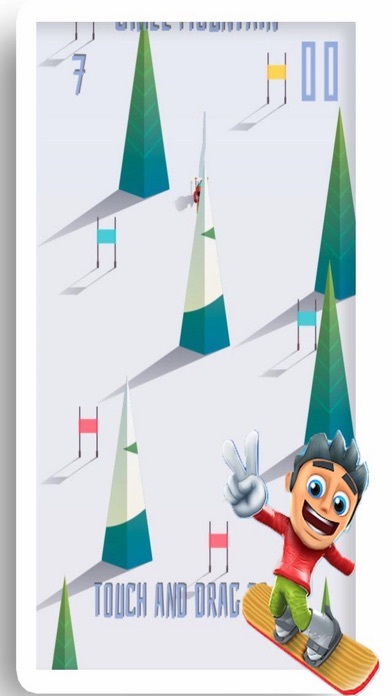 Try downhill skiing now and get ready to take a thrilling ride on your ski through the mountains. 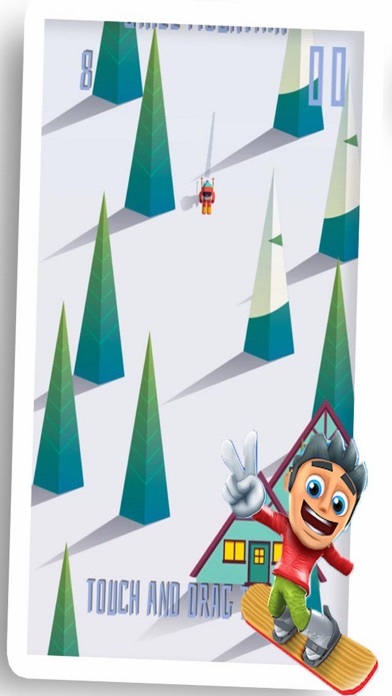 Perform relaxed jumps or take risks with a variety of stunts.